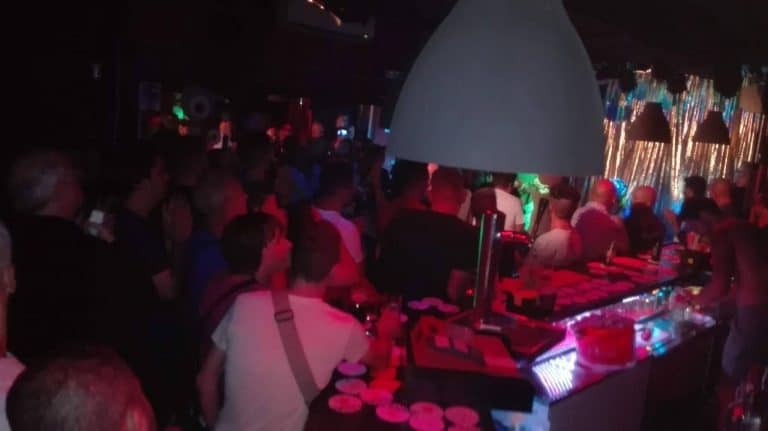 The gay nightlife in Tenerife South is concentrated around Playa de la Americas. In the north, rainbow flags can be spotted in Puerto de la Cruz. 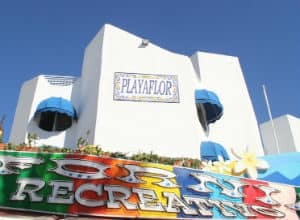 The gay scene in south Tenerife is located in the popular tourist destination of Playa de Las Américas with most gay venues based in or close to the Salytien Commercial Centre. 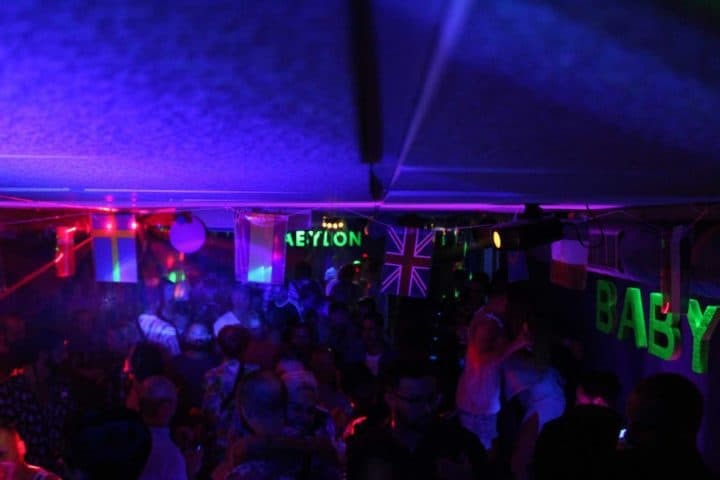 Formerly “Butterfly Club”, the new Babylon Disco Pub offers the same great entertainment and fun atmosphere every night of the week, with DJ and drag show on the weekend. 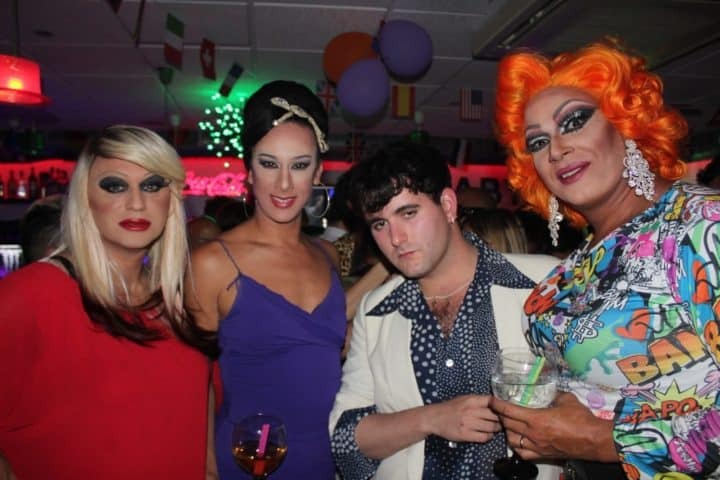 Dinner and drag served up in equal measure. 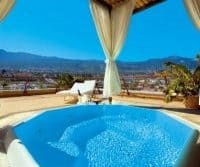 A night out that is likely to be one of the highlights of your holiday in Tenerife. 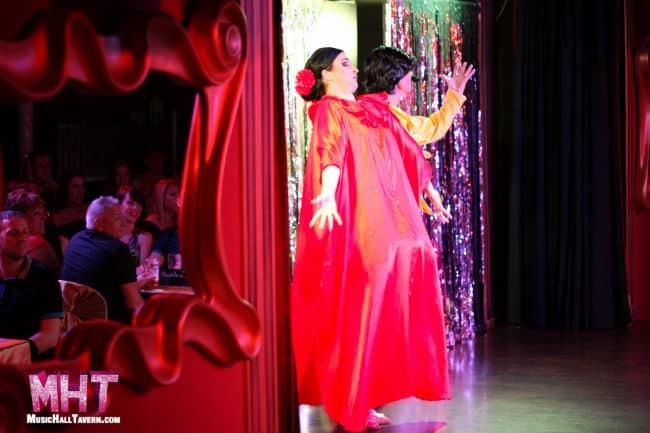 The cast of the Musical Hall Tavern have been entertaining guests across the Canaries for over 20 years. 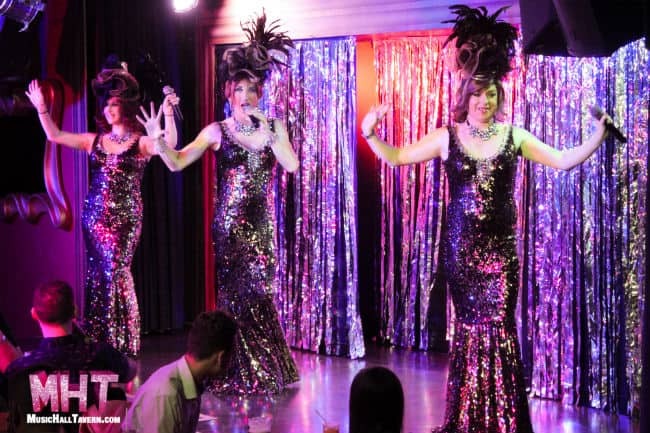 A delicious 3-course dinner comes with hilarious comedy, live singing and dancing by high-energy female impersonators. 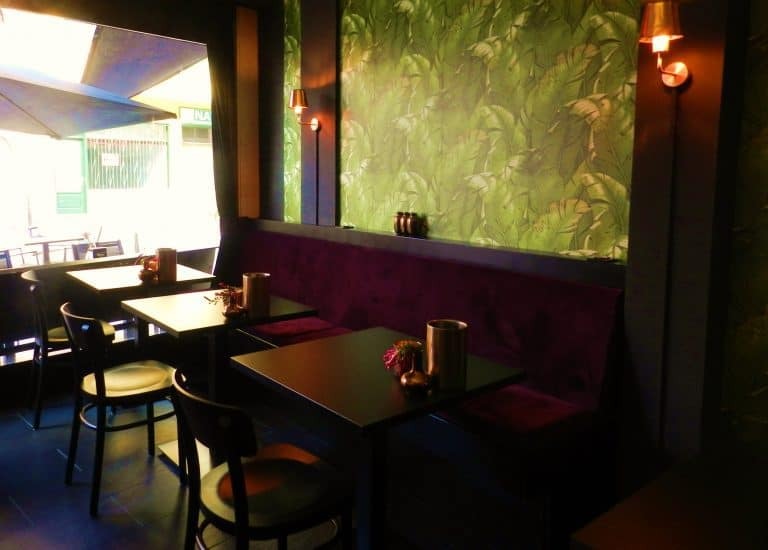 Drink upgrade (beer, wine, Sangria, local branded spirits & soft drinks) available all evening. MHT operates every Monday, Thursday, Friday and Saturday night. 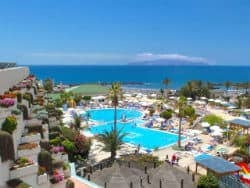 Transport is available from Golf del Sur, Playa Paraiso and Los Gigantes. 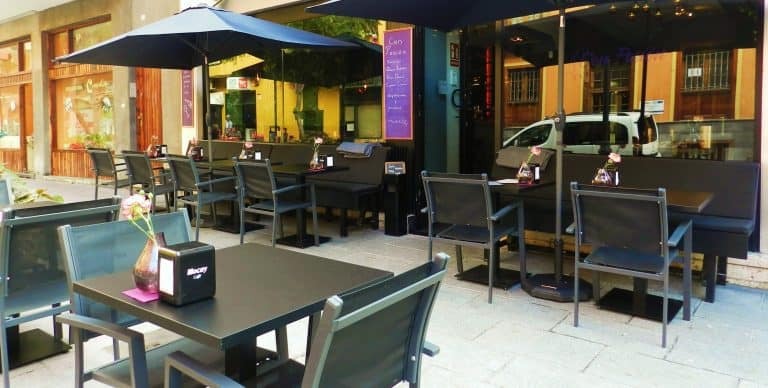 Prices from 35€. Book online. 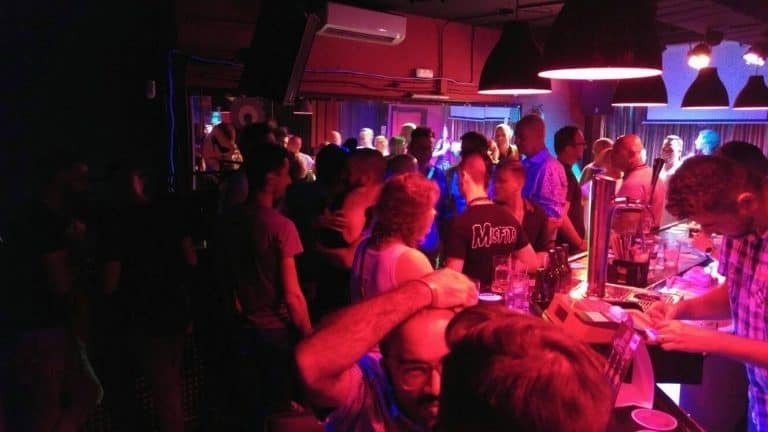 Gay-friendly Brazilian bar in San Telmo – a short distance from the gay scene in Playa de las Américas. 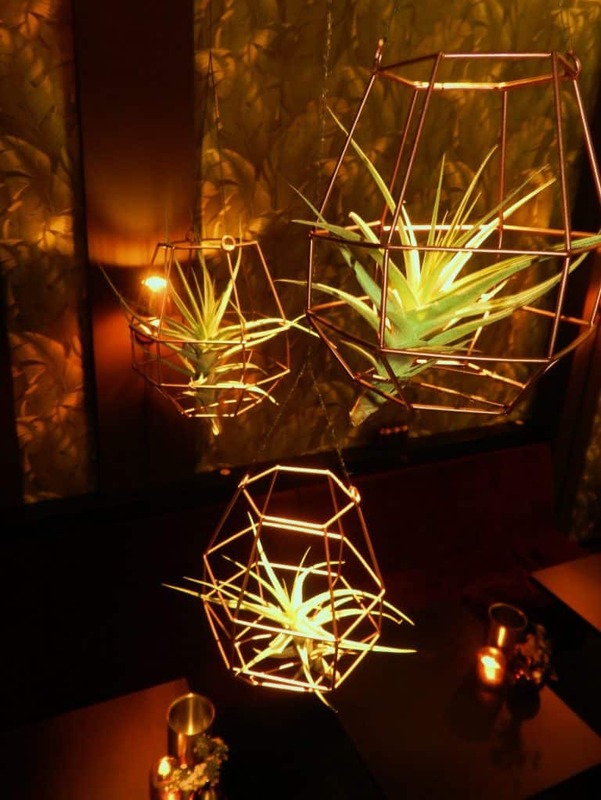 The bar has a chill-out area as well as a terrace that overlooks the ocean. 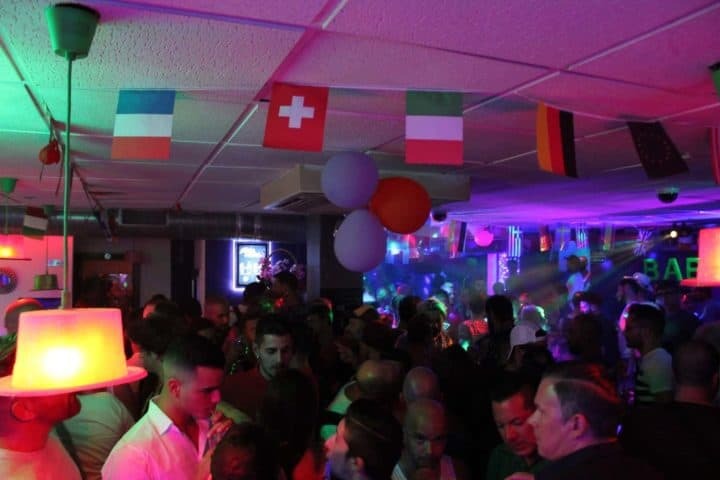 Agua de Coco offers a friendly service by good-looking gay staff, serves delicious cocktails and plays good Brazilian music that keeps the party going until after midnight. 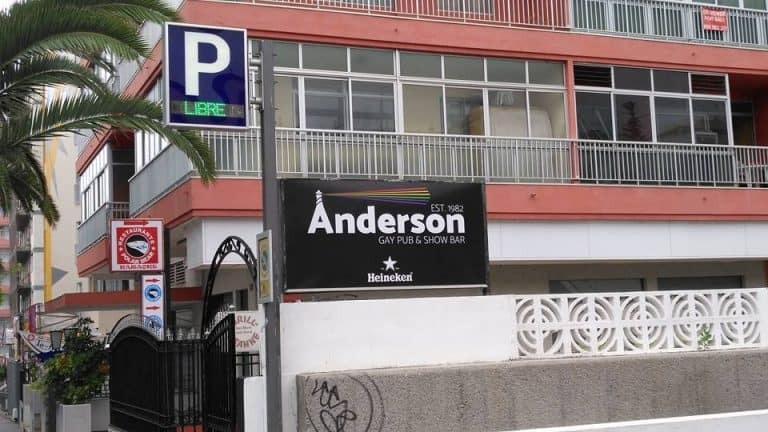 Gay disco bar in the centre of the Puerto de la Cruz village area known as Avenida Generalisimo – just look for the rainbow flags in front. Despanto gets busy very late at night. 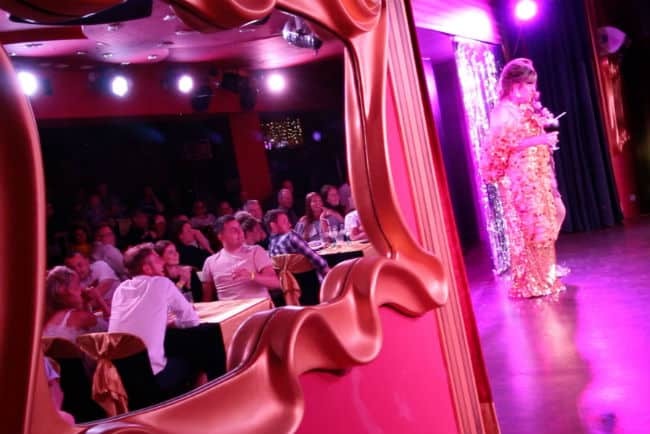 There is an excellent cabaret show, and DJ’s play a good mix of music. Closed on Mondays. 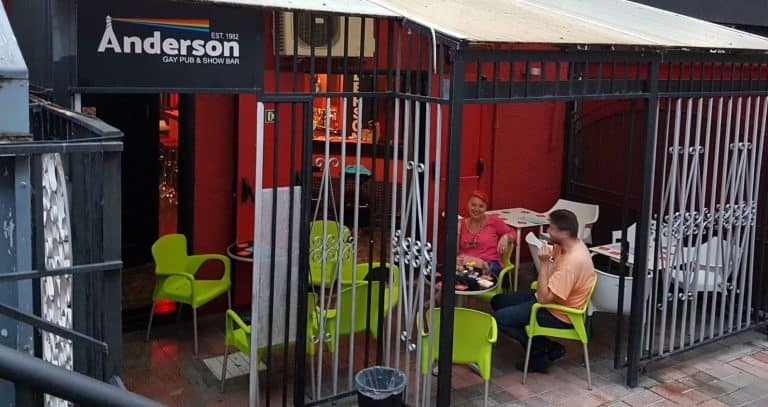 Gay-owned cafe & wine bar Con Pasión offers a spot where you can sit, relax and enjoy good coffee and beautiful wine which can be combined with luxury lunches and delightful finger foods. 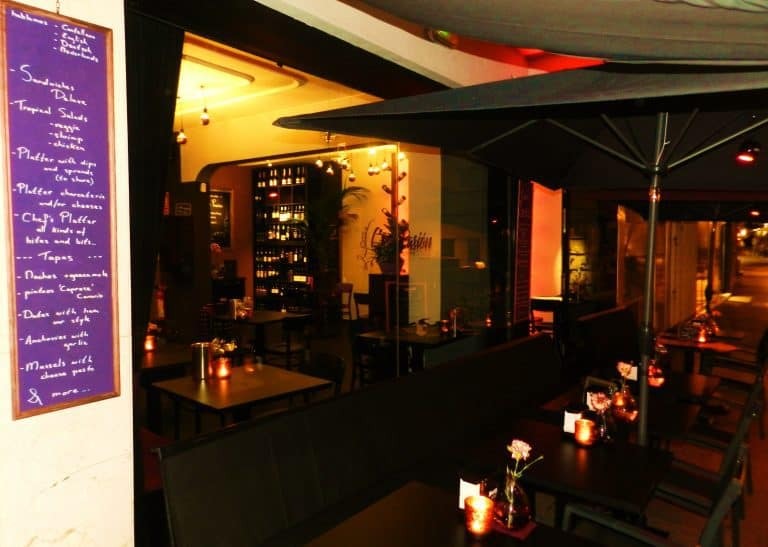 Con Pasión serves wine ‘with passion’ where ambiance is just as important as their product. Closed on Wednesday. 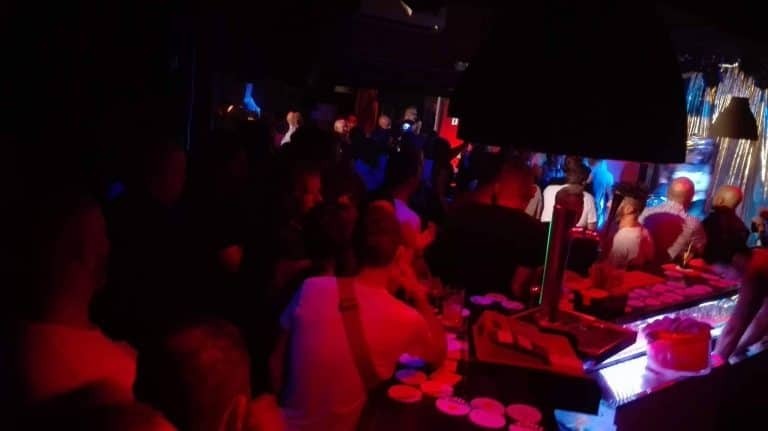 Weekend gay club in the heart of Tenerife’s capital Santa Cruz. 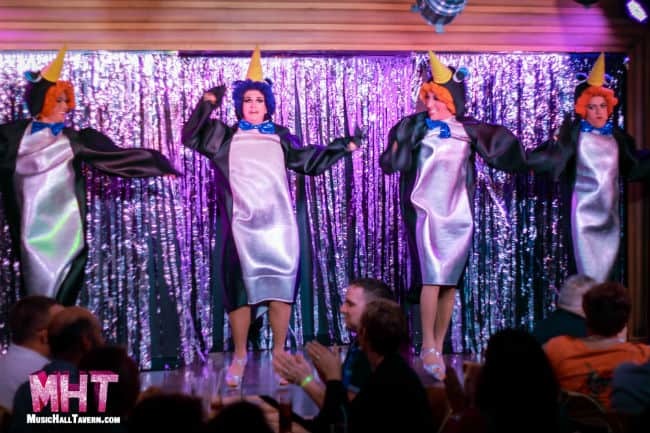 Galeón Lounge hosts themed partiess with shows, go-go dancers, etc. 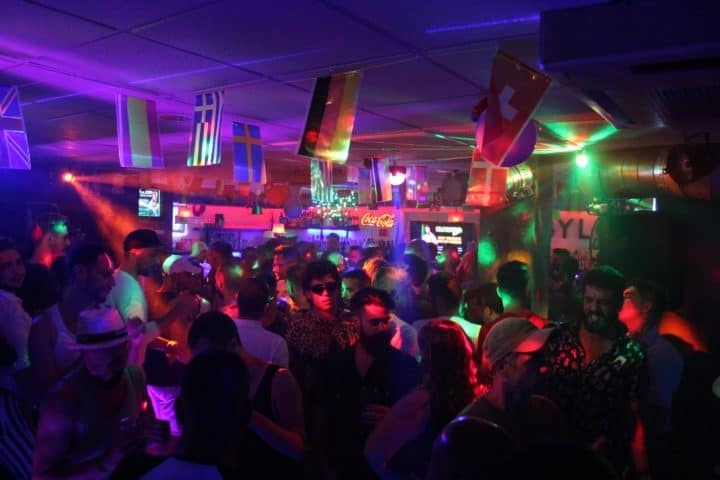 DJ’s play house/trance/dance music until the early hours. 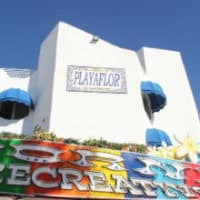 Open Thursday through Saturday.